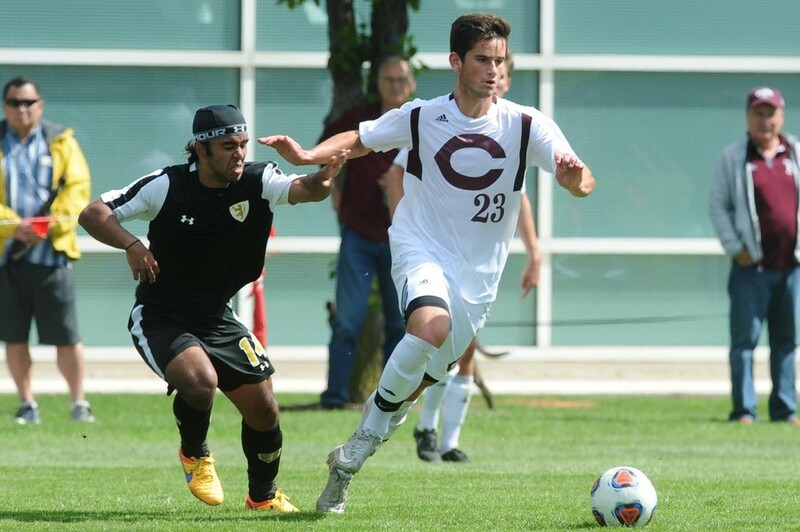 This weekend the 15–0 men’s soccer team will head east to take on Case Western Reserve and Carnegie Mellon. The No. 1 Maroons are looking to continue their fantastic season and extend their winning streak against the 5–7–3 Spartans and the 10–2–2 No. 19 Tartans. The Maroons will look to exercise this depth against Case Western Reserve on Friday. The Spartans have gone into overtime against their last three UAA opponents, resulting in a disappointing two ties and a loss. They are undoubtedly mentally and physically drained but are likely to come out looking for redemption. However, the Spartans’ inability to close out matches and find game-winning goals could prove deadly against a Maroons team that has shown its ability to take a lead and hold onto it, as well as its capacity to come back from a deficit. The Maroons will face Case Western Reserve in Cleveland before travelling to Pittsburgh to face Carnegie Mellon. Kick-offs are scheduled for 6:30 p.m. on Friday and 12 p.m. on Sunday, respectively.